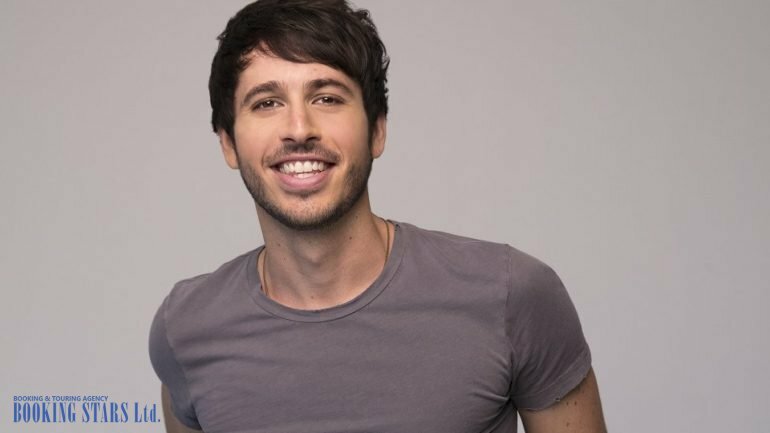 Morgan Evans was born in 1985 in Newcastle, Australia. The future celebrity attended Warners Bay High School. While studying, Evans fell in love with country music. One of the biggest influences in his life was a famous Australian singer Keith Urban. Together with his younger brother Tom, who played the guitar, and a friend Nicholas Cook, a drummer, Morgan formed a school band Extortion. In 2002, the trio won a local contest Youthrock. In 2006, the band changed the name to Solver. The same year, it won a prize at Music OZ Awards for Artist of the Year and Best Rock Act. In 2007, Evans commenced a solo career and won a prize at a contest Telstra Road to Tamworth. His performance was so impressive that a representative of Sony BMG offered Morgan to record an album. Soon the singer presented an EP, Big Skies. The lead single “Big Skies” made it to many Australian country radio stations and helped the young man become popular. In 2011, Morgan caught the attention of Warner Music Australasia’s representatives, who offered the young artist a contract. Evans signed it immediately. In January 2012, Morgan released his second EP, Live Each Day, which featured five tracks. The same year, the artist participated in the Australian part of Taylor Swift’s World Tour. He also performed as an opening act for an Australian group, Thirsty Merc. In August, the singer presented his third EP, While We're Young. In 2013, Evans won a CNC Award for New Oz Artist of the Year. Morgan recorded his debut album in the United States. At that time, he relocated to Nashville. An Australian musician, Jedd Hughes, produced the album. The singer later said that the recording of this album was a turning point of his music career, which he started back at 13. It took Evans a little less than a year to record 11 out of 16 songs for the new LP. The hard work brought results. 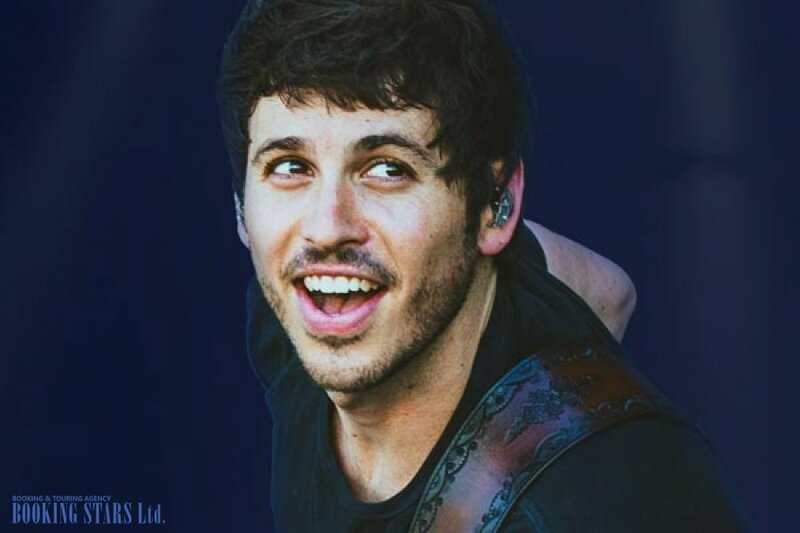 The LP, Morgan Evans, which came out in March 2014 earned positive reviews from the critics. They noted high-quality music and deep lyrics, which made the album popular among many listeners. At that time, many fans wanted to book Morgan Evans for private events. The debut LP reached the top of Australian Country Albums, came in fourth on Australian Artist Albums, and climbed to the 20th position of ARIA Chart. The most famous tracks, featured in the album, were “One Eye for an Eye” and “Like a Tornado”. At the end of the year, the artist earned a prize at CNC Award for Oz Artist of the Year and Male Artist of the Year. The music video for the single “Carry Own”, which was part of the EP, While We're Young, got a CNC Award for Australian Video of the Year. In 2015, Morgan moved to the United States to work on a new album aimed at the international audience. His new producer was Chris DeStefano. 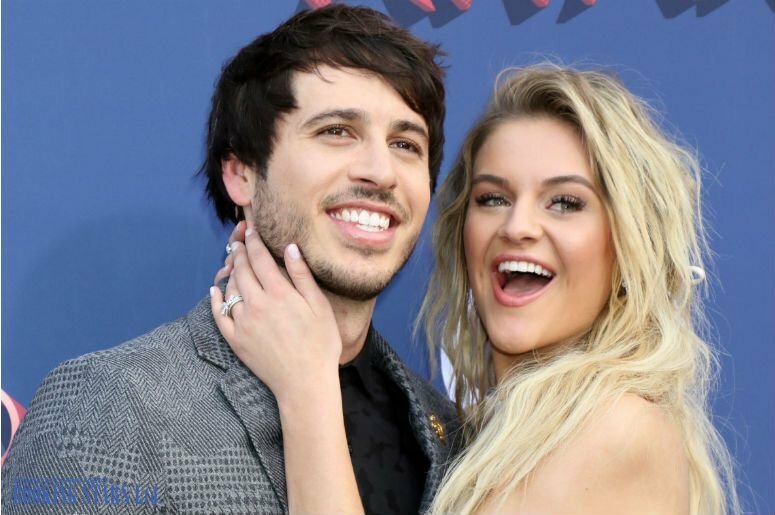 In March 2016, Evans met an American country singer Kelsea Ballerini and fell in love with her. The coupled got engaged on Christmas. In May 2017, Evans signed a contract with Warner Music Nashville. In July, he presented the first American single “Kiss Somebody”. It reached the third spot of US Country Airplay Chart and came in 11th on US Hot Country Songs Chart. The song settled on the 53rd position of the ARIA Chart and earned a platinum status in Australia. 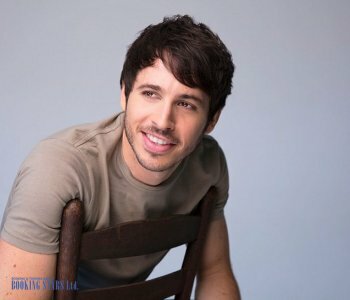 In August 2017, Morgan presented his next EP, Morgan Evans EP, recorded with the assistance of an American singer and songwriter Josh Osborne. In December, Morgan and Kelsea got married in Mexico. Six days after the wedding, the singer released a single “I Do”, which he recorded for his bride. 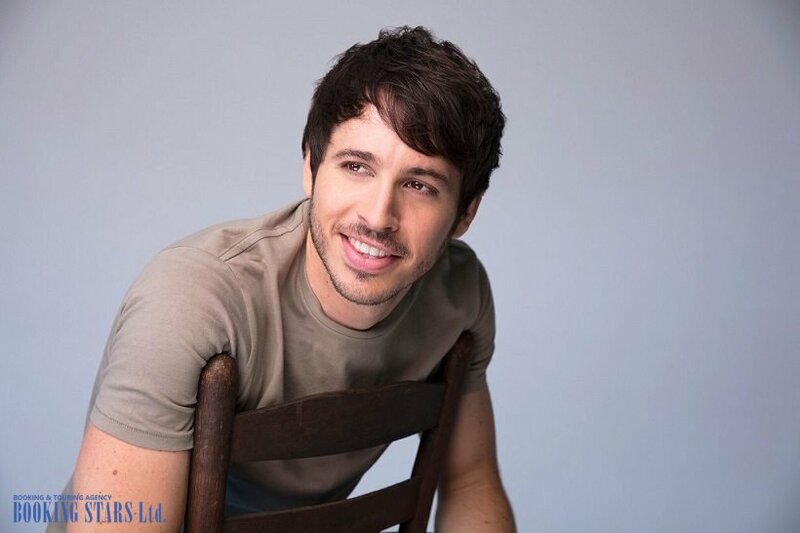 In June 2018, Evans presented a new single “Day Drunk”, which came in 27th on ARIA Chart and reached the 43rd position on US Country Airplay Chart. In October, he released a new LP, Things That We Drink To. It climbed to the 5th spot of ARIA Chart and came in 9th on US Country Albums Chart. Evans and his wife live in Nashville. The artist continues recording new hits and performing live.